Let’s go through briefly again the whole process of domain name registration. Assume you register a new domain name through a domain reseller. The domain reseller will login his Registrar website to register the new domain. At least two nameservers are required for each domain name. The domain reseller register the new domain through the system of Registrar. Actually The Registrar system is also connecting with the network of interNIC. While the domain is registered, the system of interNIC will add the record of the new domain into the domain database (whois). Once the information of the new domain has been added into the whois database, nobody can register the same domain. Then, interNIC will also add the nameservers information of the new domain into the database of a root nameserver. Then the information of the new domain will be passed from one root nameserver to other root nameservers. This process is called Propagation. Once the information of a new domain has been added to the databases of root nameservers, the new domain becomes live (Activate) on the Internet. We already reviewed the procedures of domain name registration. 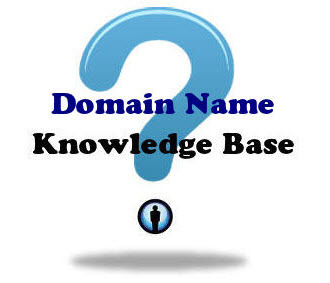 We will also review how Domain Name System (DNS) Works in the next chapter of this tutorial series..